Would you like a low-carb diet without any yo-yo effect? Or you simply want to maintain a low-carb diet? That only works if you eat healthy fats, high quality proteins and a completely thought out and balanced diet. 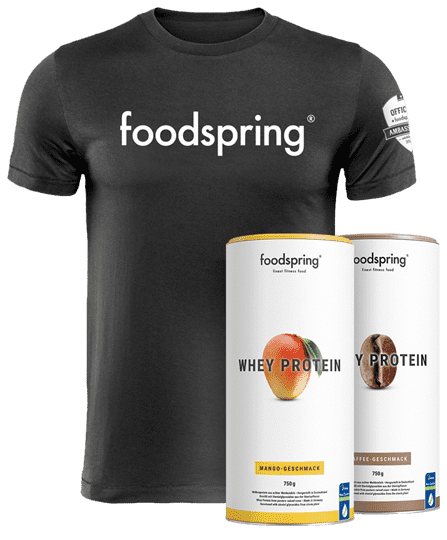 The low-card finest fitness food by foodspring supports you in reaching your goals. 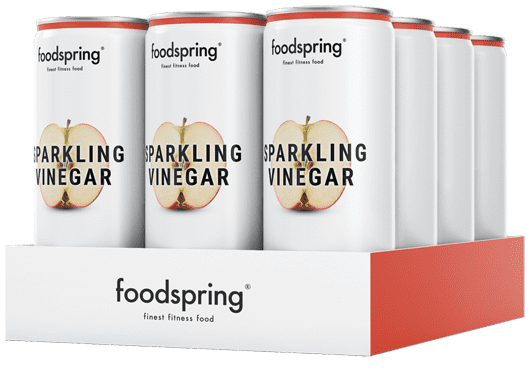 “foodspring low-carb products are developed by nutrition experts and are suitable for a low-carb diet. A low-carb nutrition plan can help you effectively reduce body fat. A balanced diet filled with natural foods should also be plentiful in a low-carb diet. As low-carb diets cut down on carbohydrates – the main energy source for your body – something else must be used to replace it, so you can get the energy your body needs. Our tip: Healthy fats. Organic coconut oil and organic peanut butter are wonderful for cooking, while nuts and berries or protein bars are the perfect snack for between meals. You don’t have to miss out on anything. 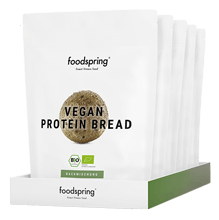 Vegan protein, muffins or snacks for between meals are just as diverse as recipes for muscle building or weight loss on a vegan diet. Protein shakes are not only great for after a workout, but also perfect in the morning with your muesli or as a low-carb milkshake alternative in the afternoon. Still too many carbohydrates in your morning muesli? 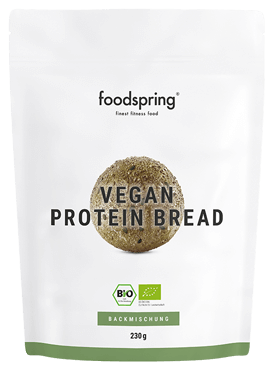 No problem – why not try it with white organic chia seeds or some delicious protein bread. High quality supplements pus your workout and recovery to the next level when you need an energy boost or want to go harder.